BOSTON (CNS) — The Archdiocese of Boston is implementing a reporting system to handle confidential and anonymous reporting of misconduct by high-ranking church officials, including cardinals and bishops. Cardinal Levada, who served as prefect of the Vatican’s Congregation for the Doctrine of the Faith, wrote that the office had written in 2011 to all 112 bishops’ conferences asking for a copy of protocols on dealing with clergy sexual abuse. As a follow-up to the recent summit, Cardinal Levada suggested to Pope Francis that a review of the protocols take place during “ad limina” visits by the bishops that occur every five years at the Vatican. The media’s repeated citation of last summer’s Pennsylvania grand jury report as “new revelations” of abuse, also is problematic, Cardinal Levada said. 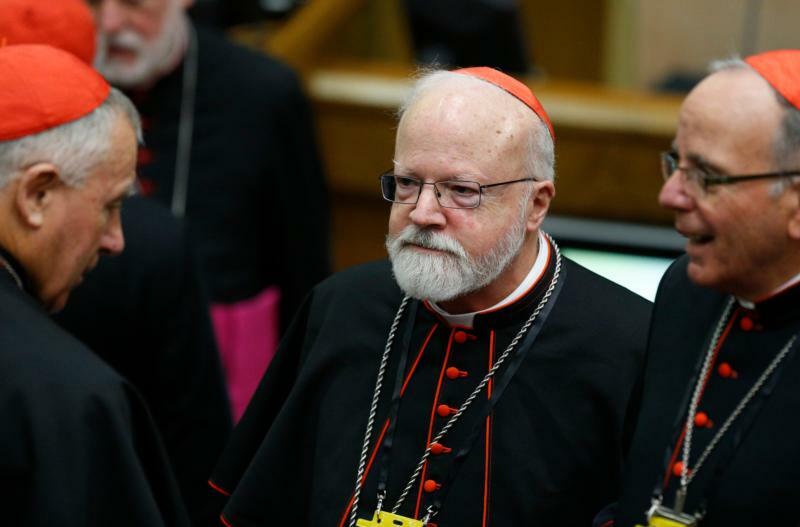 Editor’s Note: The full text of Cardinal O’Malley’s reflection can be found online here. Cardinal Levada’s reflection is online here.